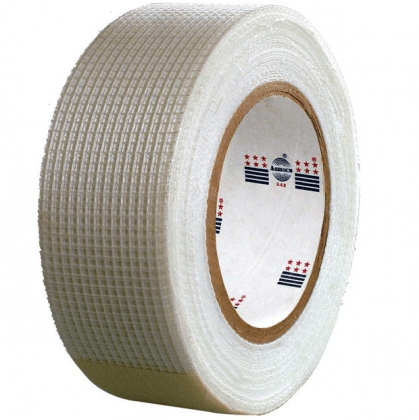 Adhesives for plasterboards and accessories. Choosing the right adhesive is of paramount importance so if you need help or advice please call or email us, details can be found on the contact us page. From Joint Filler to Primer we have all your compound requirements covered. Plaster coving offers a simple, yet smart perimeter to finish off any room. It is aesthetically pleasing in that it creates a seamless connection between walls and ceilings, as well as providing extra heat and sound insulation. Furthermore, it can enhance the lighting of a room and give it that extra dimension by filling in the join. Our coving is available in a standard round shape or in a stylish 'S' profile, such as the Gyproc Cornice coving, giving you the choice between two unique but equally smart finishes. 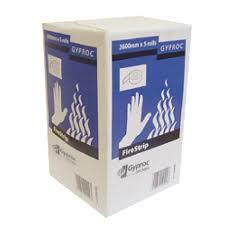 Fire resistant materials for use with plasterboards and accessories. 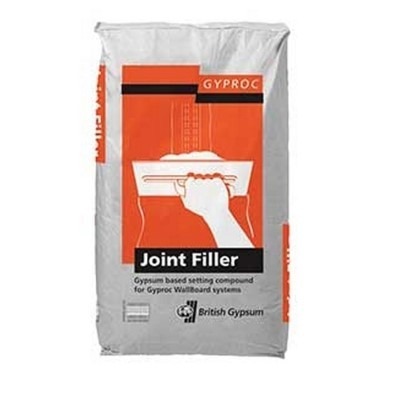 Using the right product is essential when it comes to plasterboard fixings. Getting it wrong could see your hard work crumble before you, and cost you a fortune in repairs. We can help you find the ideal fixing from our cheap and reliable range, and in turn, keep both you and your wall from cracking up. 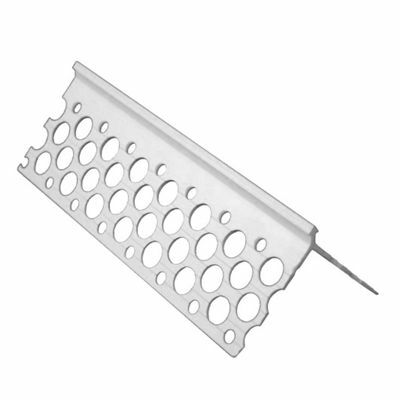 We have everything you need from plugs to screws, all available in a variety of sizes and strengths so you can fix whatever you need to plasterboard without compromising the structure. 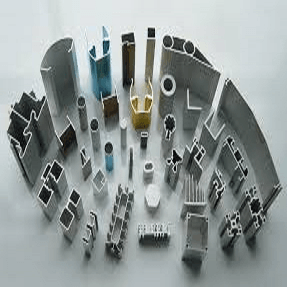 Whether you require the support of a plastic plug or the strength of a metal nail or a combination of both, we can supply you with whatever you need and as much as you need. We also stock a range of acoustic fixings for an added upgrade in acoustic performance and in turn the soundness of your project. The best thing about our plasterboard fixings beside the high quality and versatile range is the discount we offer for large quantity orders. Contact us today to discuss how we can kit you out with all the fixings you need. 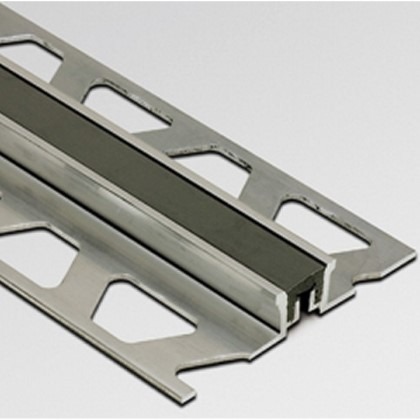 Using the right product is essential when it comes to plasterboard accessories. Getting it wrong could see your hard work crumble before you, and cost you a fortune in repairs. We can help you find the ideal accessory from our cheap and reliable range, and in turn, keep both you and your wall from cracking up. We have everything you need from beads to adhesives available at great low prices with fast delivery. Nothing beats the satisfaction of a smooth plastered wall, crafted from your own hand. A smooth and seamless finish sets you up and makes it a lot easier when it comes to painting and wallpapering. To achieve this finish, the trick is using a quality bag of plaster. You can rely on our wide range of high-quality plaster to help you achieve the perfect finish at a low cost. We have an eclectic range of plaster, from undercoat plaster for improving impact resistance, to renovating plaster for re-plastering and upgrading existing plastered walls. We've even got speciality plaster such as x-ray plaster for use in the health sector to protect against the harmful radiation emitted from x-ray machines. We've got the plaster to suit every project. Contact us today to discuss quantities. Our expert team are on hand to help calculate and specify the ideal plaster to suit your requirements. With great value for money and quick nationwide delivery, it makes sense to source your plaster from buildingmaterials.co.uk every time. Return Policy on plasters: Due to the volatility of plaster products, once delivered or collected NO returns can be accepted. Plastic angle beads are designed for function and speed. 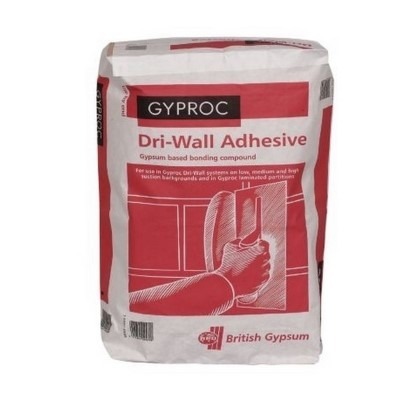 Suitable for external and internal plastering and rendering applications ensuring a straight edge to corners and reveals. Discreet but strong, all beads give a perfect finish to through-colour Render and are available in an extensive colour range including white, ivory, sunbeam, wheat, fawn, bamboo, cottage, candy, brick, African grey, primrose, willow, ocean, sage, peach and dove. Plastic angle beads offer a value for money alternative to stainless steel products and are guaranteed not to stain or corrode like galvanized steel beads, reducing spalling and impact damage. We sell different lengths of stainless steel reinforcement coil which is great for strengthening the brickwork. Brickwork reinforcement will strengthen and help to avoid cracks. 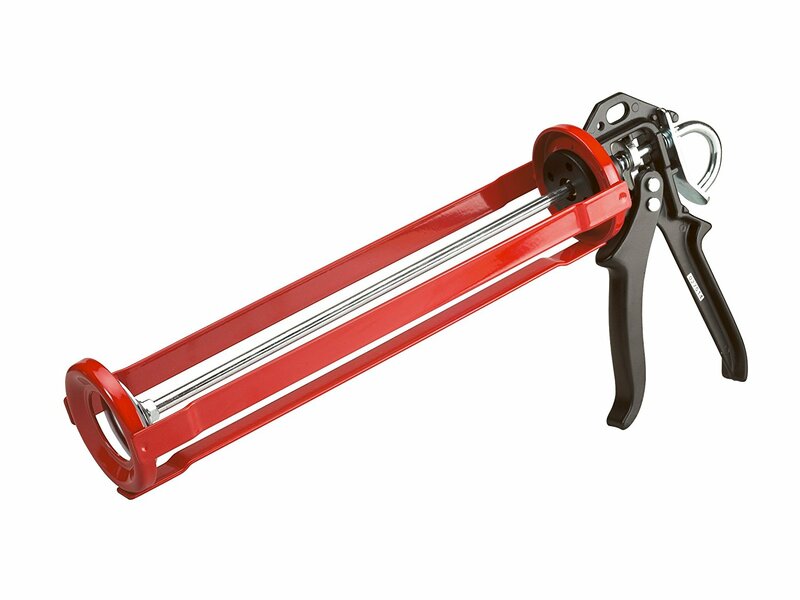 Ideal for window openings as well. From Joint Tape to Sandpaper, we have all your requirements covered.